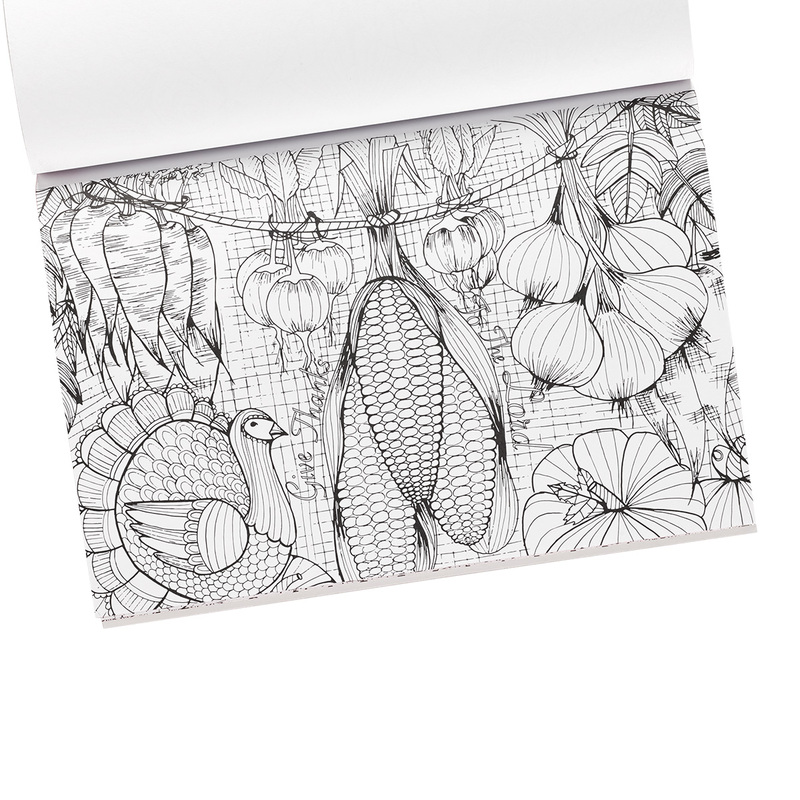 Drawing on what inspires you, this pocket colouring book is perfect for carrying with you a way to relax and reflect. 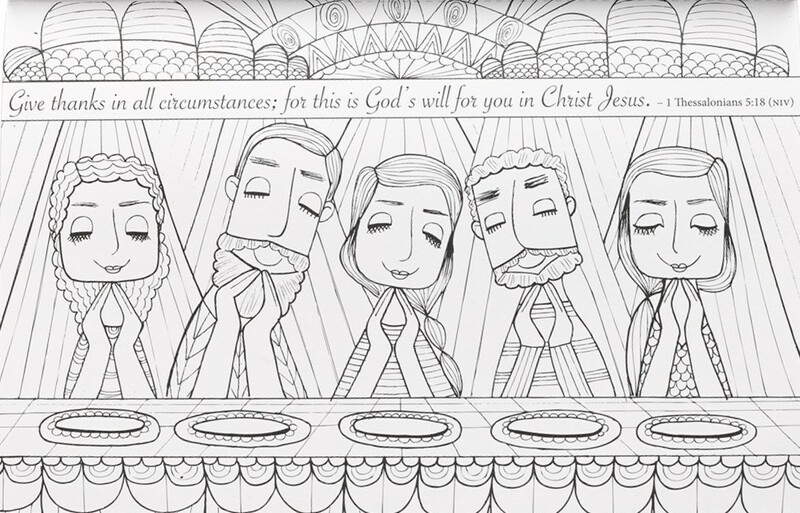 Artist Chanelle Correia's delightful whimsical designs are brought to you in a pocket version. Relax and express your creative soul in technicolor. 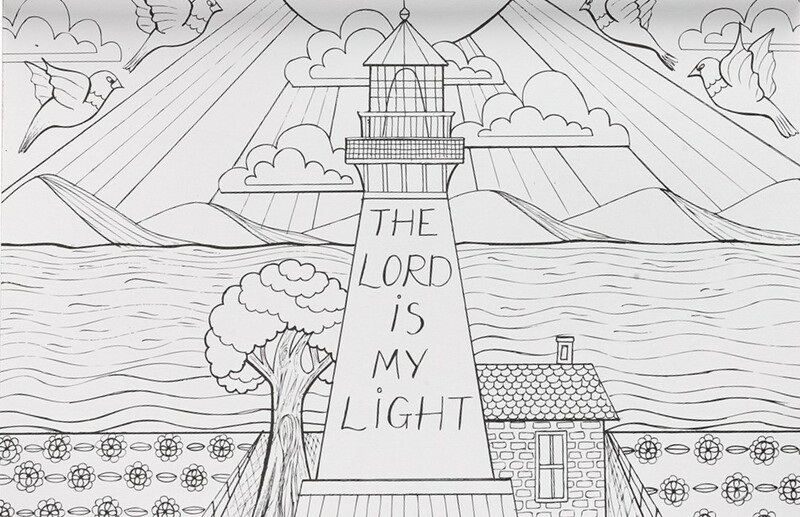 Rediscover the soothing, meditative effect of coloring and share the pleasure by inviting others to join you - the perforated pages make this a shareable pastime. 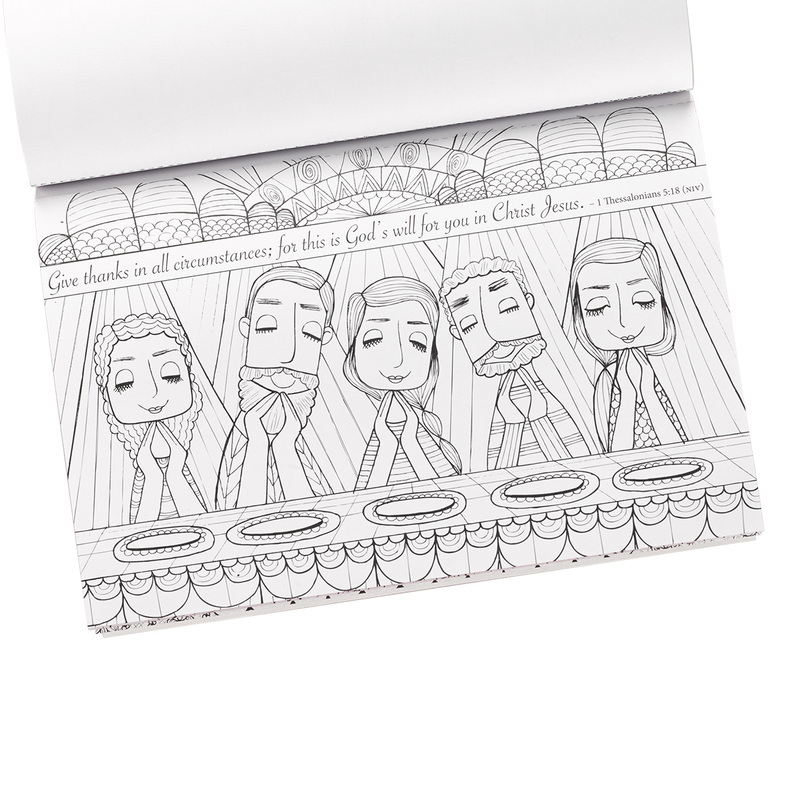 The extra-heavy art paper makes your artwork suitable for display. 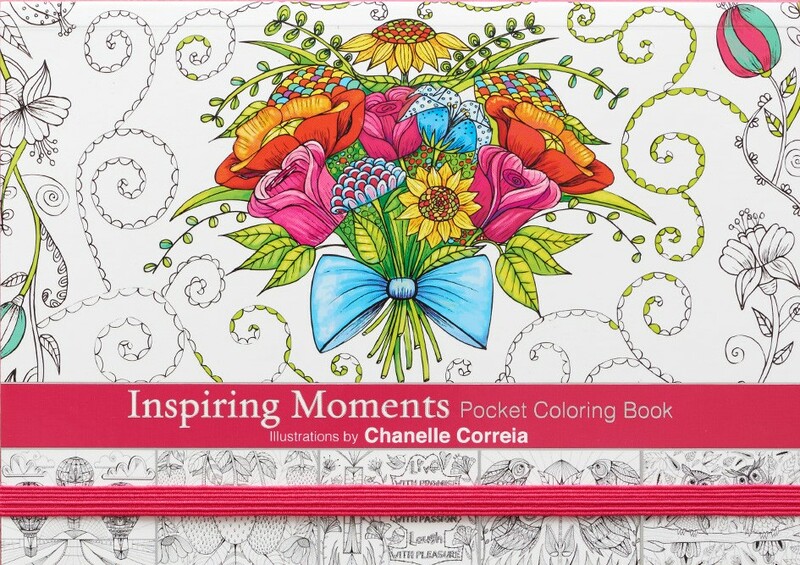 Inspiring Moments Pocket Colouring Book by Chanelle Correia was published by Christian Art Gifts in February 2016 and is our 665th best seller. 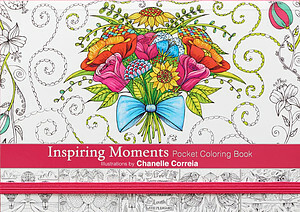 The ISBN for Inspiring Moments Pocket Colouring Book is 9781415335178. 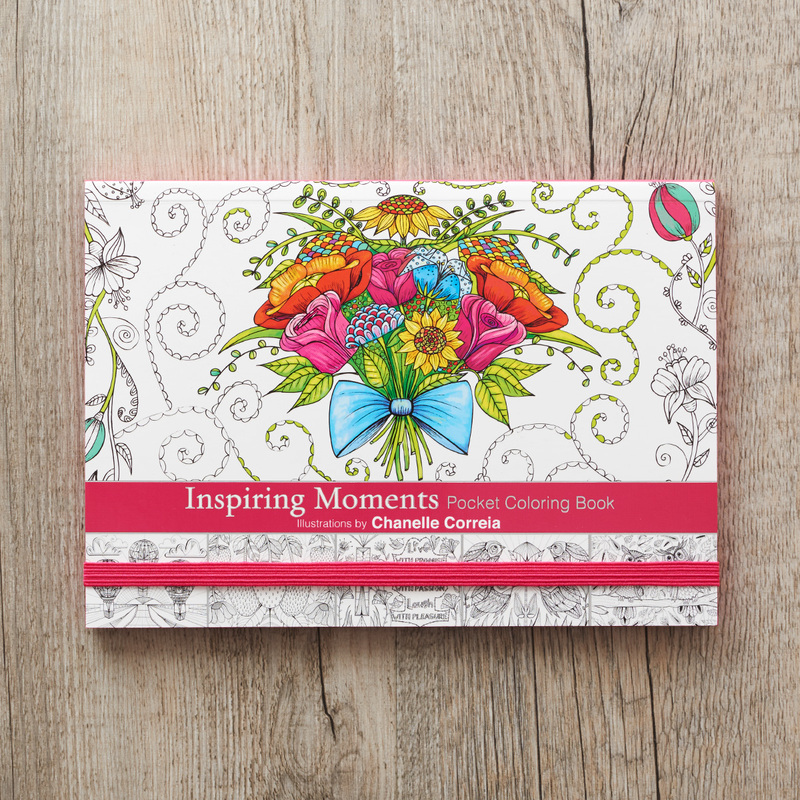 Be the first to review Inspiring Moments Pocket Colouring Book! Got a question? No problem! 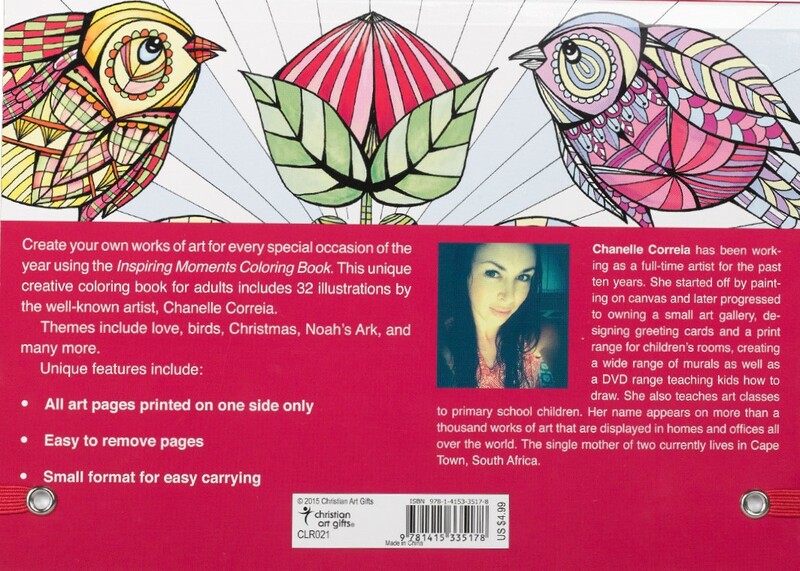 Just click here to ask us about Inspiring Moments Pocket Colouring Book.